CLOSEOUTS. For the beach, tailgaters, concerts and the backyard, TravelChairand#39;s ABC chair is built with a sturdy aluminum frame, a synthetic fabric seat and a portable, collapsible design. 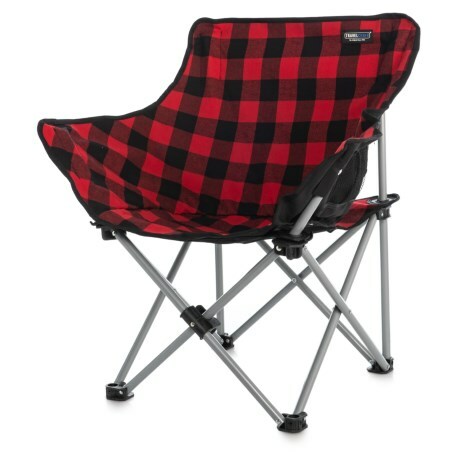 Available Colors: BLACK, BUFFALO PLAID.